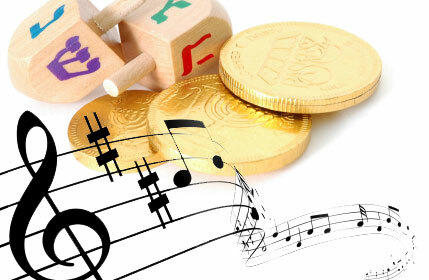 My Chanukah song repertoire was limited, and in danger of being swamped by the Christmas carols my daughter was learning at school. (Not the traditional religious ones, but a curious mix of Australian secular carols involving sleigh-pulling kangaroos, a koala masquerading as the fat bloke in the red suit, and one with the slightly baffling chorus of “We wish you a ripper Christmas, a full-bore ripper Christmas, a dead-set ripper Christmas and a snappy New Year.” ) The time had come to move beyond Maoz Tzur and How Many Candles. 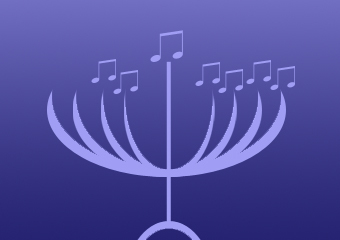 So, I went on an interesting (and occasionally quite bizarre) tour of YouTube and a couple of music download sites (cdbaby.com and bandit.fm) and two nights later I am the proud owner of a rather eclectic collection of Chanukah songs which is proving to be a hit with the entire family. It does range from the sublime to the ridiculous, including a few parodies, but some of these may appeal to you too, if you don’t know them already. And I may put together another CD this time next year so let me know if you have any suggestions for what to include in my next compilation.